Please feel free to contact us to submit your school. "We will teach you how to surf and everything about the surfing world, so that our students can then surf independently. The conditions vary from one beach to another, depending on the tides, breakers and we will teach you to understand the sea in all its dimensions and complexity, to surf around the world with guarantees. We teach to understand the sea (currents, wave formation, different types of breakers … etc. ), And to love and respect the surrounding environment and nature. You will learn stretching, breathing warm-ups and before entering the water. You will learn all the safety rules, to enjoy from start to stop, but with confidence. 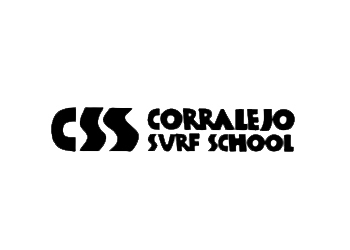 "content taken from Corralejo Surf School surf school official website.